© 2006-2019 Fanpop, Inc., सर्वाधिकार सुरक्षित. Wonder Woman - Diana Prince. Gal Gadot as Diana Prince in Wonder Woman (2017). 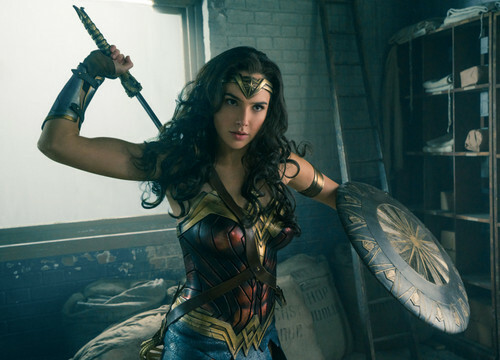 HD Wallpaper and background images in the Wonder Woman (2017) club tagged: photo wonder woman movie film 2017 still gal gadot diana prince. This Wonder Woman (2017) photo might contain hip boot and thigh boot. Even Deadpool loves Wonder Woman.